Showing results by author "S.R. 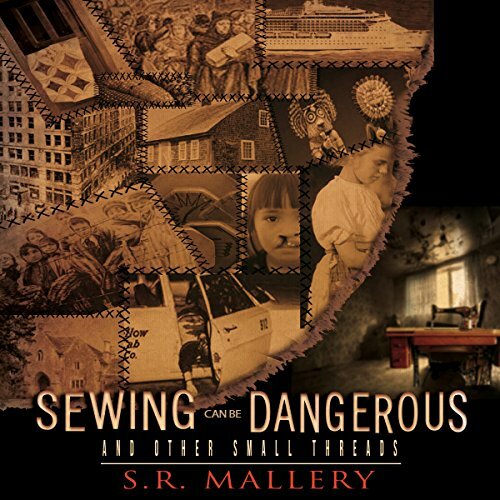 Mallery"
The 11 long short stories in Sewing Can Be Dangerous and Other Small Threads combine history, mystery, action, and/or romance, and range from drug trafficking using Guatemalan hand-woven wallets, to an Antebellum U. S. slave using codes in her quilts as a message system to freedom; from an ex-journalist and her Hopi Indian maid solving a cold case together involving Katchina spirits, to a couple hiding Christian passports in a comforter in Nazi Germany. 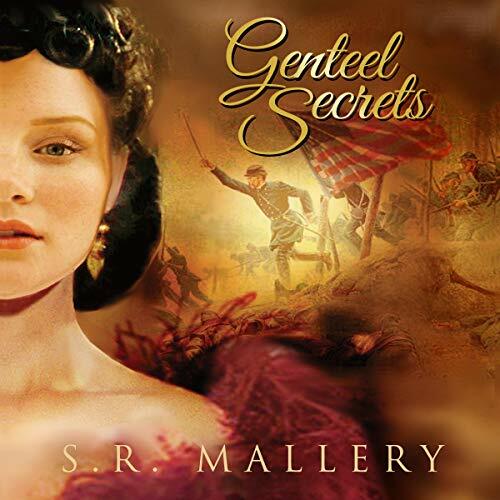 Curl up and enter the eclectic world of S. R. Mallery, where sad meets bizarre and deception meets humor; where history meets revenge and magic meets gothic. 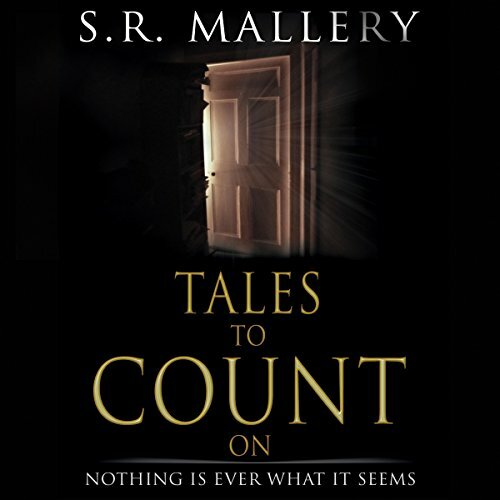 Whether it’s 500 words or 5,000, these Tales to Count On, which include a battered women’s shelter, childhood memories, Venetian love, magic photographs, PTSD, sisters’ tricks, WWII spies, the French Revolution, evil vaudevillians, and celebrity woes, will remind you that in the end, nothing is ever what it seems. 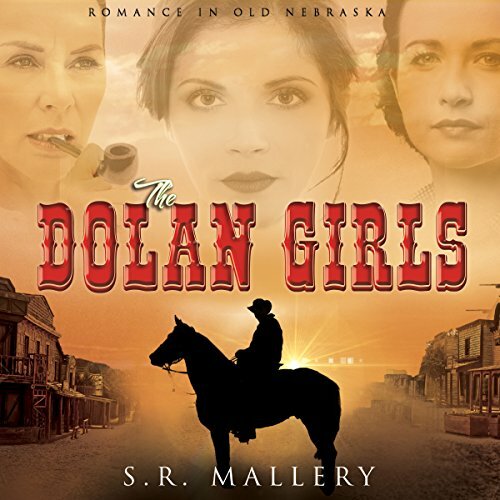 A great collection of stories!